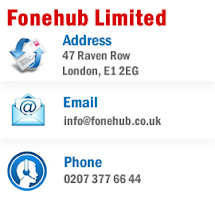 FoneHub Limited: Have you ever lost a mobile phone? Have you ever lost a mobile phone? For the majority of us, loosing a phone is often emotional, our mobiles aren’t just used for communication anymore. We use our phones as digital cameras, chocked full of pictures, videos, music and personal information. 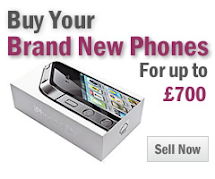 So what is the true cost of losing a phone? 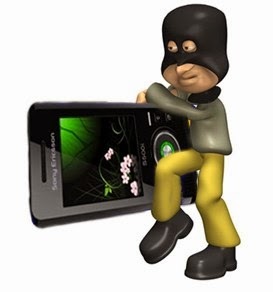 A recent study on information on stolen phones, has revealed the cost of losing so much sensitive information. The information on our phones isn’t solely limited to nice memories anymore, now we have banking apps, Paypal, work emails and a whole barrage of information that could be used against us, if it fell into the wrong hands. In the study, only 50% of phones were encrypted, and 90% had a password lock, however, even though those phones had security - 90% of the time the owners email address was identified. 75% of the time it was possible to identify the owner itself, not just an email address. In 40% of cases, a variety of passwords were recovered from the devices. Dermot Williams, the director of a security company stated that even those who think they have taken sufficient security measures, still aren’t fully covered. A determined attacker who has access to mobile forensic tools may be able to bypass security features such as password locks and encryption. He also added that even though the majority of mobile phone theft is petty crime often done for cash, our mobile security isn’t as secure as we think it is. The best way of protecting yourself is to have a lock, encryption and also the ability to remotely wipe the device. That way you are protecting yourself, and your information, to the best of your ability.